Student persistence and completion rates at community colleges are low, particularly among low-income students, students of color, and first-generation students. 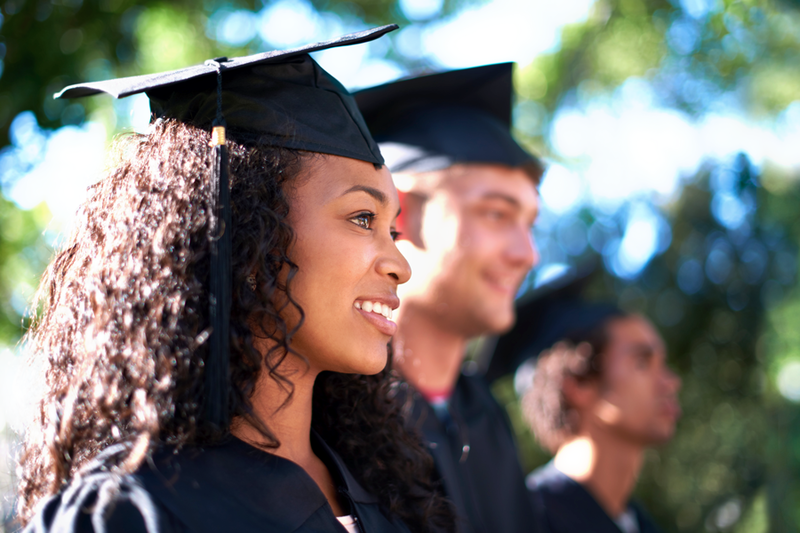 CCRC studies how student populations progress through college and how the structure of college programs and pathways affects rates of completion and transfer. Immigrants, students of color, and low-income students have lower odds of completing their postsecondary education. Our researchers study outcomes for these students and examine policies and practices that impact their chances of success. Community colleges increasingly employ online technologies to streamline and improve registration, academic planning, and advising. CCRC is examining how colleges implement these systems and how they are used by students and support services staff. Community colleges offer a vast array of courses, majors, and programs of study. How can colleges clarify and streamline these pathways in order to help students achieve their postsecondary goals? Many students enroll in community colleges with the goal of transferring to a four-year college. We examine the factors that help or hinder students striving toward this goal and identify college and state policies that facilitate transfer. This paper argues that to improve completion rates, colleges must help students enter programs as soon as possible; it presents a method for measuring program entry and completion rates using transcript data.